Having recently added to the in house manufacturing capabilities, allowing for increased scope in R&D and product innovation, Tilsatec are proud to have also established a UKAS accredited mechanical testing laboratory. 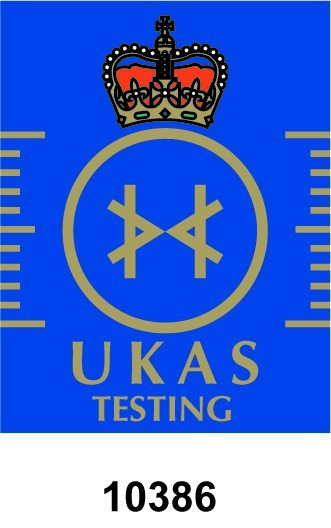 The United Kingdom Accreditation Service (UKAS) is the sole accreditation body recognised by Government to assess, against internationally recognized standards, organisations that provide testing services. Laboratory accreditation uses the standard ISO 17025 to assess a laboratory’s ability to produce precise, accurate tests and data including: Technical competence of staff; validity and appropriateness of test methods; suitability and maintenance of test equipment; and quality assurance of test data. Achieving UKAS accreditation demonstrates the Tilsatec laboratory’s competence, accuracy and impartiality to perform reliable testing on both raw materials and finished products as well as carry out ongoing due diligence testing. With the new facility the company now has full circle operations from yarn production, to PPE manufacture, to testing all under one roof providing customers with a holistic, all-encompassing offering to meet their PPE requirements. Do your gloves stand up to the test?